The sword of protection has broken and the king has called on you to craft a new sword. Slice, Select, Craft the best 3D Sword and win! 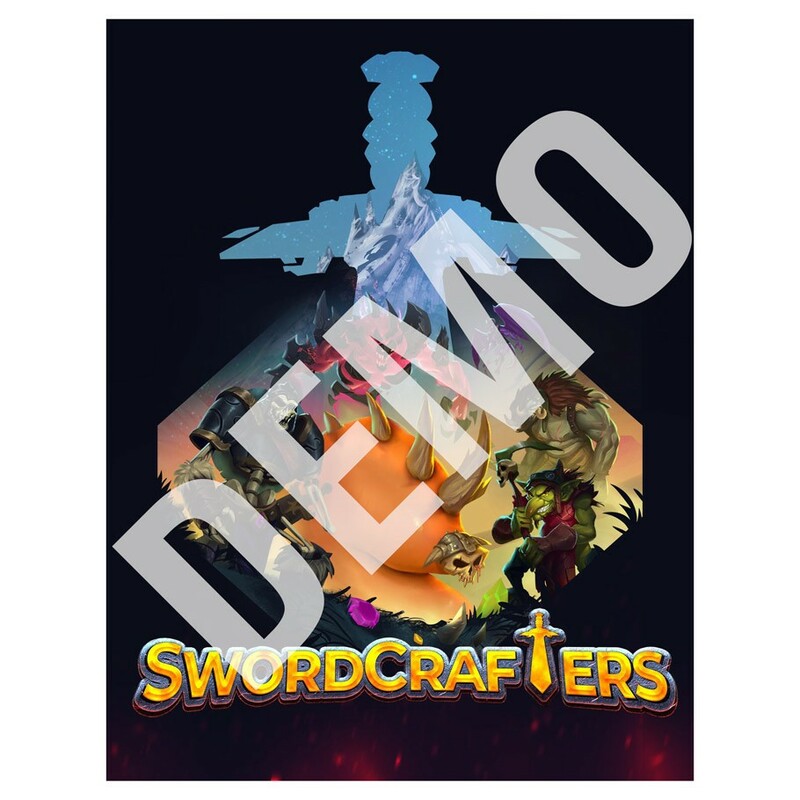 Each player creates their own 3D sword and scores points based on the sword they created. Millions of unique swords possible. The 'edgiest' 3D board game on the market!